Happy New Year, and I hope you are off to a Happy 2016. To start the new year I wanted to talk about the importance of you avoiding dehydration at all cost. 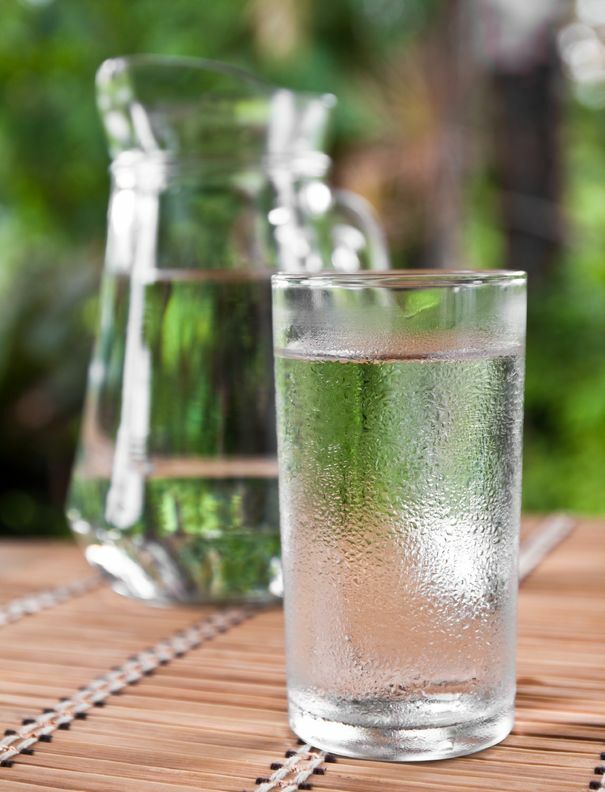 A chronically dehydrated person has put their health at risk for more than one health conditions. Drinking water should be your first go to beverage, before you feel thirsty and when you are thirsty. Researchers states that if you drink less than eight glasses of water daily you are considered chronically dehydrated and are at risk for heart attack. When you do not drink enough water on a daily basis your blood become very thick. The thicker it is, or more viscous, the harder it is for it to circulate normally, which in turn taxes your entire circulatory system. To prove this fact, have you ever donate or give blood? When you are hydrated the process goes quickly, your blood just flows. If you are dehydrated the process takes a longer time. Your blood flows much slower. Over 50 percent of your blood’s liquid is water. It carries oxygen, nutrients, hormones and washes metabolic waste into the kidneys. It also helps to keep your blood pressure at healthy levels. Drinking lots of water adds to your benefit of good health. Read more about the water hypertension connection. And also ways to make water taste more refreshing and tasty by sweetening it naturally from my Infused Water page. Your food provides 20 percent of the water we consume daily. So eat lots of food that contain water to aid in your digestion. The fluid called lymph circulates through your body filtering out bacteria and viruses. Without this lymph water system you would not last a day. 98 percent of your saliva is water. Its enzymes break down the food that nourishes your body and its antimicrobials fight germs. Your tears keep your eyes moist and washes away grit. But when your tears are emotional this moisture contains hormones that researchers say rinse out substances induced by stress. Water: For Health, for Healing, for Life: You're Not Sick, You're Thirsty! is a great book written by Dr. F. Batmanghelidj on his twenty years of clinical and scientific research into the role water plays within your body. It states if your are unintentional chronically in a state of dehydration it will produce stress, pains and amy degeneration diseases. With this book you will learn the different signals of thirst and by simply adjusting your water intake you can live a healthier, pain-free life. You will be directed on how to to naturally prevent and reverse conditions such as asthma, allergies, heartburn, back pain, arthritis, migrant headaches and even combat premature aging. It is a very informative book so grab your copy today. Add oil and chicken in a sauce pan and brown for two to three minutes, constantly turning. Then, add garlic and green onion and cook for ten more minutes. Add soy sauce, lemon juice, capsicum, broccoli, parsley and mint leaves and cook for a few minutes on low heat. Add water if needed. 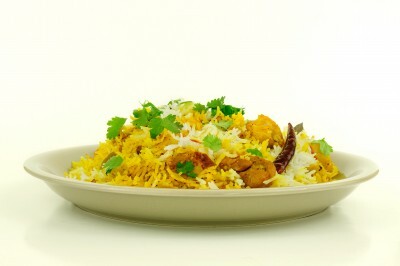 Remove from the heat and mix all the ingredients in the boiled rice. Serve with your favorite salad and drinks.